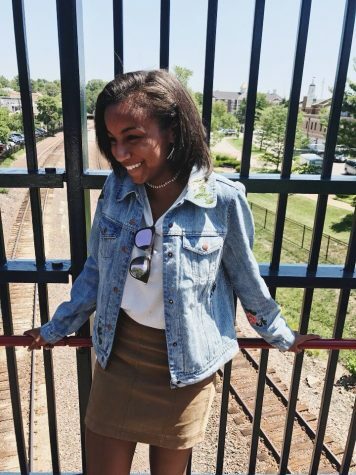 Senior Micah Barnes is the editor for Style. She is in charge of editing style articles and laying out the beat. Her dream is to become a fashion journalist. Style is her favorite beat because she has always been interested in fashion and beauty. She loves working in retail and getting to know people.